QUALITY QUARTZ COUNTERTOPS IN DALLAS AT FACTORY DIRECT PRICES! 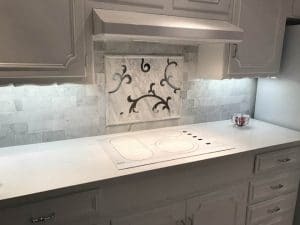 Get amazing Quartz countertops in Dallas direct from the Best Dallas Quartz countertop fabricator and Quartz Countertop Installer in Dallas and the surrounding areas. At Hard Rock Imports our Dallas Quartz countertops are unbeatable in value. 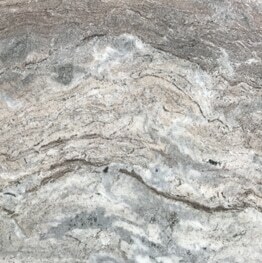 We provide the highest quality Grade A Quartz, expert craftsmanship, and we can help you from design, material selection, choosing the best options and all the way to getting your Quartz countertops installed in Dallas. Our high quality plus discount Quartz countertops will amaze you. Why Our Quartz Countertops in Dallas? If you’re looking for kitchen countertops, bathroom vanities, fireplace surrounds, or any custom marble and granite services we are here to help make your dream a reality. Visit our showroom in Dallas or request a contact today for immediate assistance. 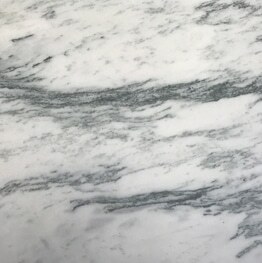 Keep reading for more information about marble and quartz countertops Dallas. At Hard Rock Imports we provide nothing but the best quality quartz countertops. We’re educated, certified, and possess the skills to fabricate and install quartz kitchen countertops. We fully stand behind the quality or our craftsmanship. Quartz is currently an extremely popular material, however it can also be one the most confusing. 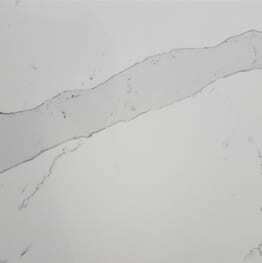 On this web page you’ll discover what you should know before having a quartz countertop installed. has a cloudy clear color. 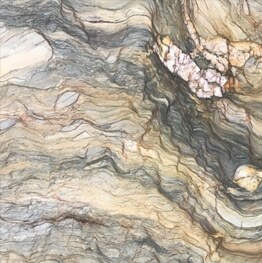 Quartz slabs are made through a process of grinding raw quartz stones into small pieces and then gluing the pieces back together with an industrial resin. The color and style are added during that process and recent advances have allowed much greater options in both color and pattern. 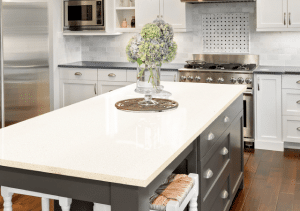 What are the benefits and drawbacks of Quartz Countertops in Dallas? High Quality Products & Workmanship – Unlike most companies in the counter industry, we only use the very best in quality of natural stone and manufactured stone in the industry. Coupled with our top quality craftsmanship and excellent prices, you can be assured we’ve got the best values throughout Dallas.